Soup with real stock...how many syns? However I don't know how many syns it would be. I know stock cubes etc are free but my consultant says cause it'll have fat etc boiled into it then it won't be. But how many syns should I count???? 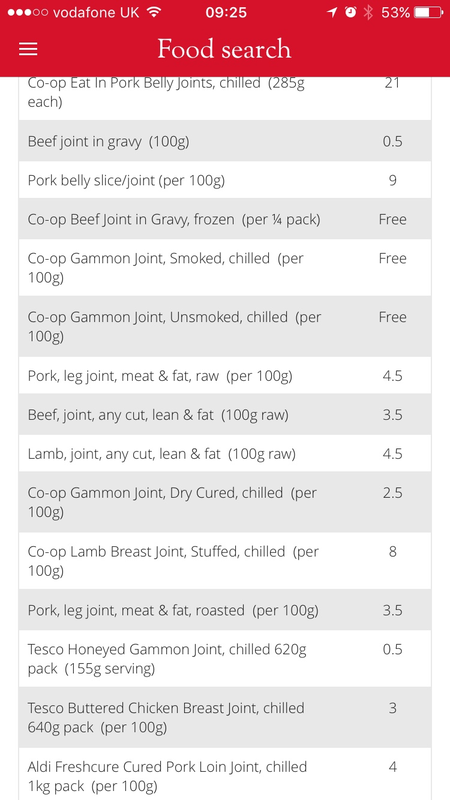 These are some syn values for pork/ham with fat on, so maybe count 4.5 Syns minimum for the stock? Find more posts on real, soup, stockhow, syns.